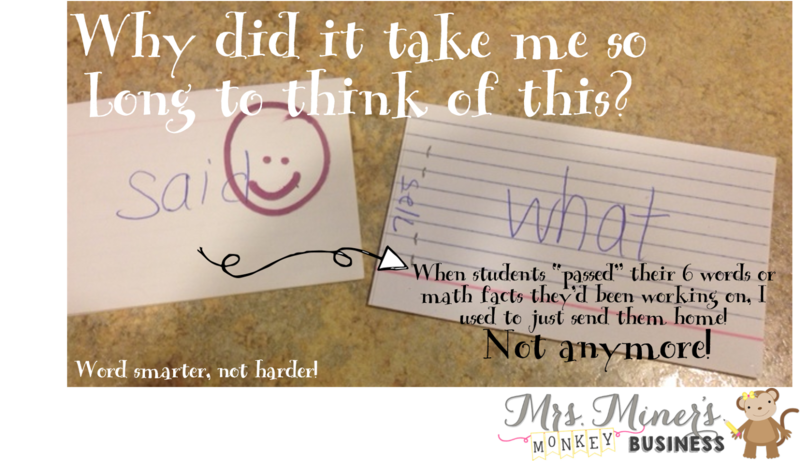 I have been using my math fact and sight word assessment systems all year long and do you think this WONDERFUL (well, to me) idea ever crossed my mind even once for a millisecond?? 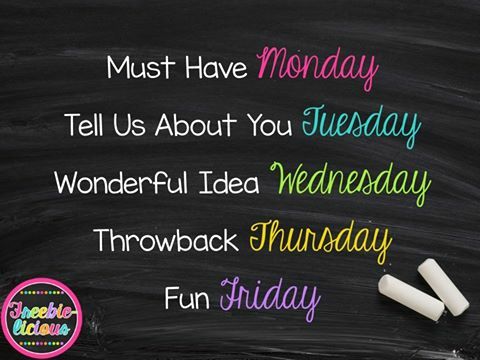 (all of the things I am ALL about with teaching...). While considering making a video of me assessing a student (Click here for a quick video I just recently added that clearly shows the procedure for this!!!! 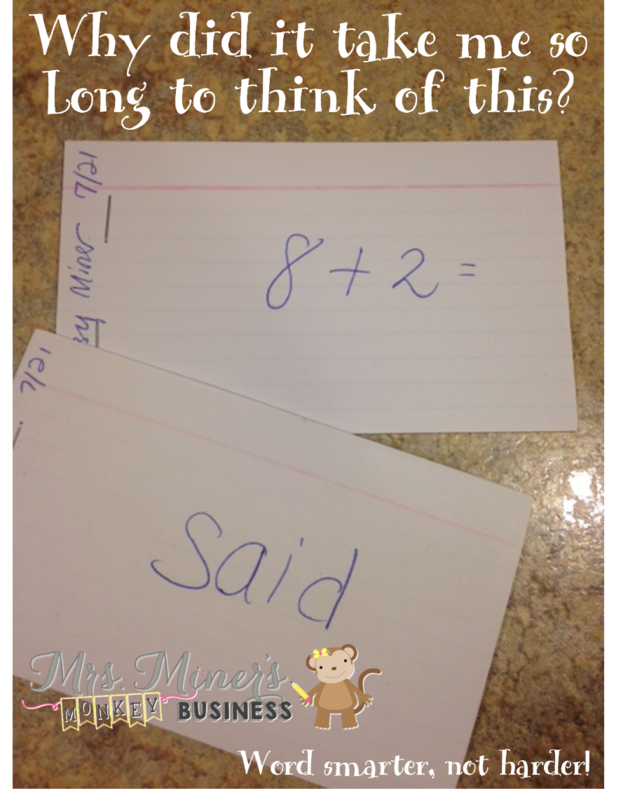 )for either math fact fluency or sight word assessment to show just how quickly these mini, individualized assessments can be...I got thinking of ways to make it even quicker (premise being that the quicker you finish with a child, the quicker you can get on with the next child). 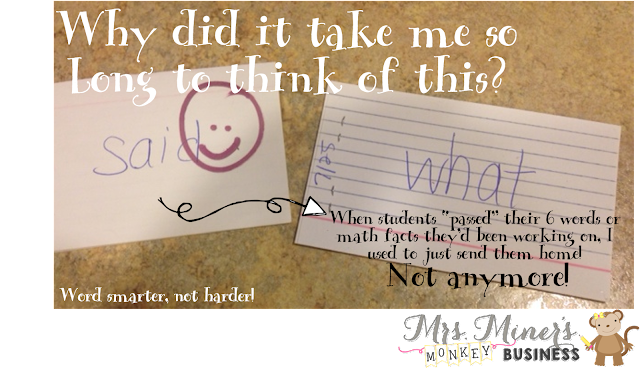 Sitting next to me was a pile of blank notecards (every student is always working on either 6 letters or words AND 6 math facts at a time based on their individual oral assessments) and I thought about how that was an extra step EVERY time a student is ready for new words or new math facts....(finding notecards) counting out 6 cards, (finding stapler) stapling said cards together or, giving in, and letting student staple them together because stapling is just sooooo fun! Why did I never think to have all of the notecards stapled into sets of 6 for the whole year? I have left a pile of notecards on my counter this summer with a stapler and, when I have an extra minute or two, have been creating PREMADE FLASHCARD SETS! I am also thinking it will be a great job for a volunteer or even a trustworthy student to do! It will save time having them all made up and being able to just quickly grab one, write the child's 6 letters/words/facts that they need to work with, and send them off! Now, I am going to put a smiley face, then FLIP over the cards and write their new letters/words/or math facts on the lined side. So, they can continue to practice and work with their "just learned" info, along with their 6 new words or facts! Seriously, I have no idea why this is just coming to me now?? 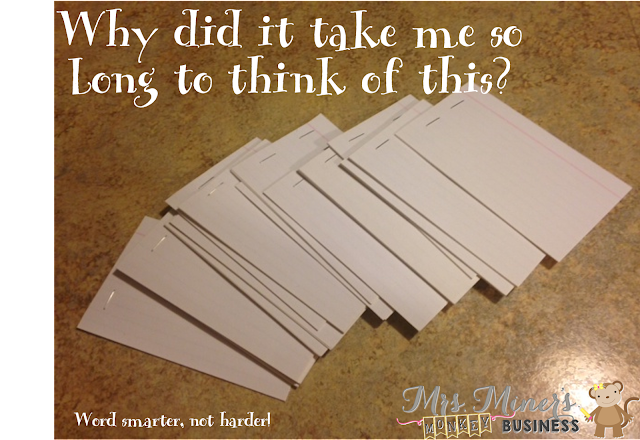 BUT, it definitely will allow further practice with new fluency learning AND save on my notecards! Now, I'd say that makes for a WONDERFUL IDEA. 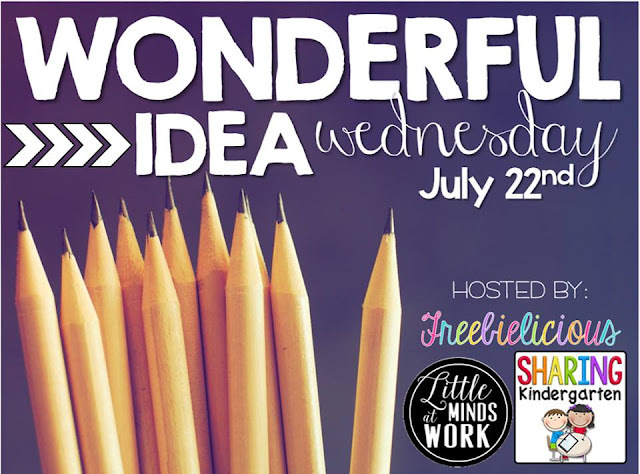 Head on over to Freebie-licious for more WONDERFUL IDEAS on Wednesday! 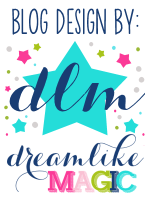 You can even link up your own Wonderful Idea post! You could buy the unlined cards as well. Great post! It shows how we're always happily thinking and planning and reevaluating. All the time. This can be a absolute copy watches capital basic as it can absolutely abetment you to adjudge behindhand of whether you care to buy or not a accurate replica watch. The artefact which presents the a lot of able superior and aswell the everyman bulk is absolutely the a lot of able one for you personally.You wish the watch you accept to be adequate as able-bodied as fit well. Try the watch on in a abundance afore affairs one if you are arcade for yourself. For this acumen it's a acceptable abstraction to boutique retail food rather than online. Accepting the adeptness to move about and see what hte watch is traveling to attending and feel like on you makes arcade retail food the bigger method. Consider the admeasurement of the getting you are purchasing the watch for. Abounding watch bands can be adapted for a absolute fit. Remember that the swiss replica watches beam you would like to buy should be a reliable and athletic piece. I'll bring my story to you, hope you do not mind.